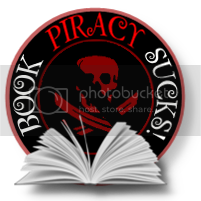 Brenda Pandos - Young Adult/New Adult Paranormal Romance Author: Done! I'm happy to announce, The Sapphire Talisman is finally finished and off for proofing and everything else that happens so it's available on December 15th! Yeah!!!! 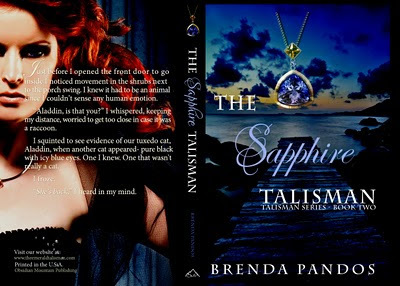 I'm also happy to announce the blog tour for The Sapphire Talisman will kick off November 1st and I'll keep you updated here. This is the cover. Isn't it pretty??? Alora is so mean looking. Eek! Anyway, I'm excited and nervous to share my second book-baby with you! OMG I'm so happy!!! Congrats for finishing it!!! Squee! Can't wait to read it!! Woot! The cover is gorgeous! I was wondering, if it's possible, how a person can join the blog tour?? ?